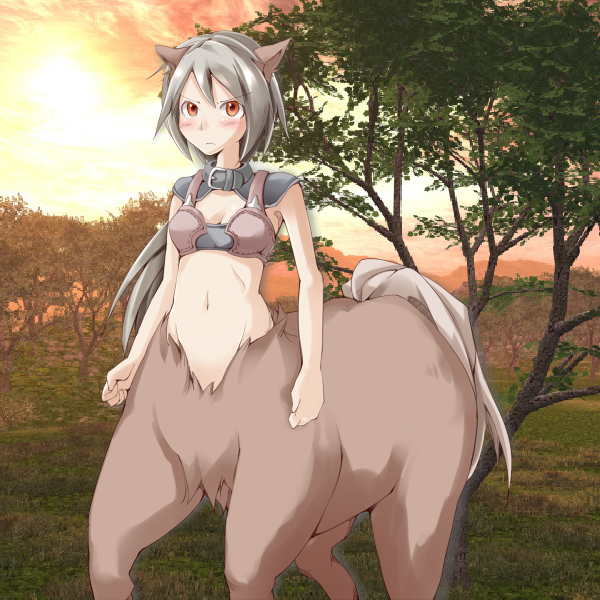 Centaur Girl. . Wallpaper and background images in the Monster Girl Quest club tagged: photo. 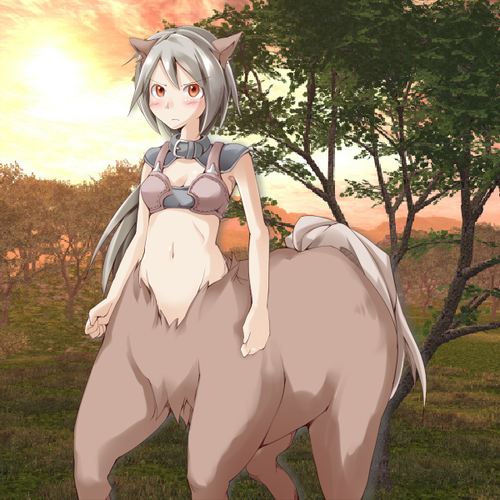 This Monster Girl Quest photo might contain lippizan, lipizzan, lippizaner, لاپپیزان, لاپیززان, and لاپپیزانر.